We want to take 6 lucky entrants to the mountains for a weekend of adventure. For free! Why? Because we are starting an adventure company, and we need some human guinea pigs to try us out, give us feedback, and let us take their photos! 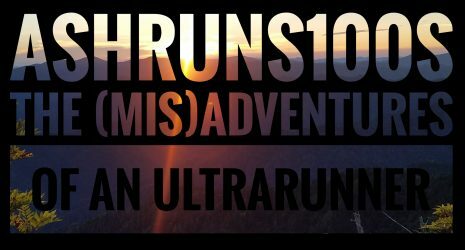 The running adventure will take place just two short weeks from now– October 14-17th. You will have a free [very nice] place to stay in Pigeon Forge, Tennessee, transportation, guided mountain running adventures (fast and slow groups), free photos to make all of your friends jealous, and entertaining hosts for the duration of your stay! Adventures include routes on the famed Rocky Top, Tennessee, the Appalachian Trail, Cade’s Cove, and the most beautiful display of FALL you’ve ever seen. *Please note, the nearest airport is Knoxville, TN. 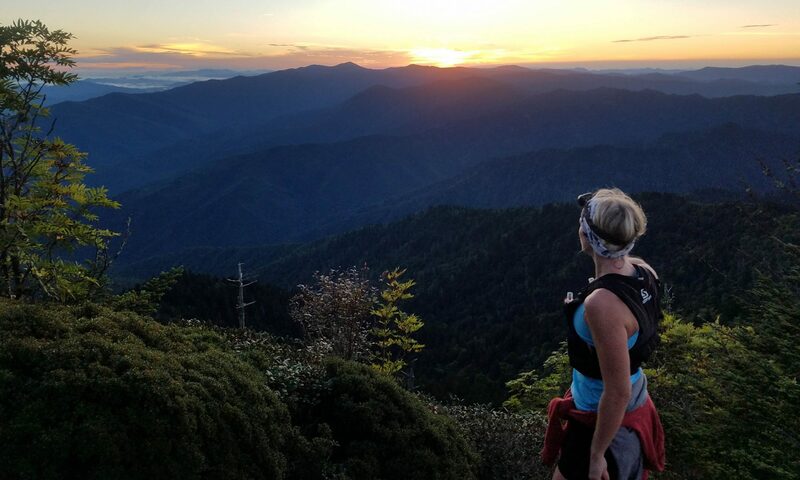 Want to join Ashley Walsh (@AshRuns100s) and Zachary Andrews (@Zeeger6) in the Smoky Mountains? Just answer a few quick questions below to help us get to know you better. Candidates will be notified of our selection via email no later than 10/7/2016. Click the link below to submit your app. Thanks for applying!